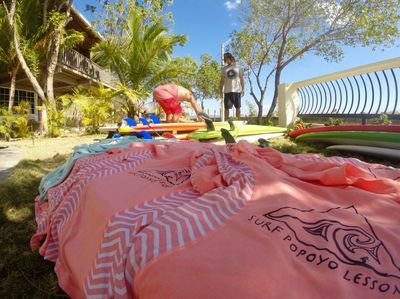 ​Popoyo's first Surf School, Owner and operated by Expat Kiwi - Morrie. The surf school is located 300 meters from the end of Popoyo Rd at Casa Rosada, Playa Guasacate (Popoyo) located next to Viento Este Pizza. 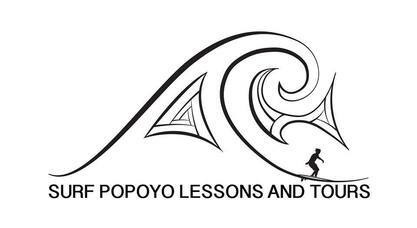 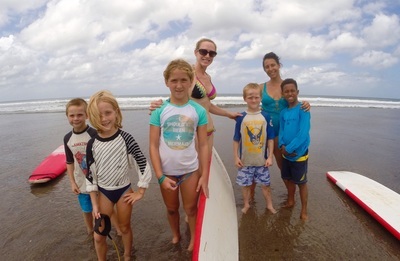 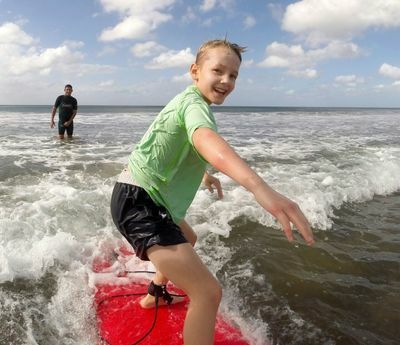 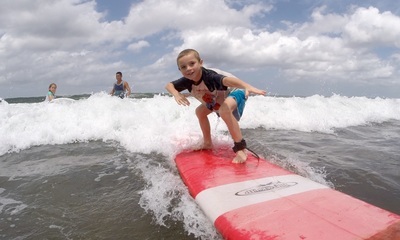 What makes Surf Popoyo Lessons stand out from other Surf Schools, is the 1hr dry land, wave knowledge and safety class which Morrie takes the time to educate in every beginners lesson. Need Gear? 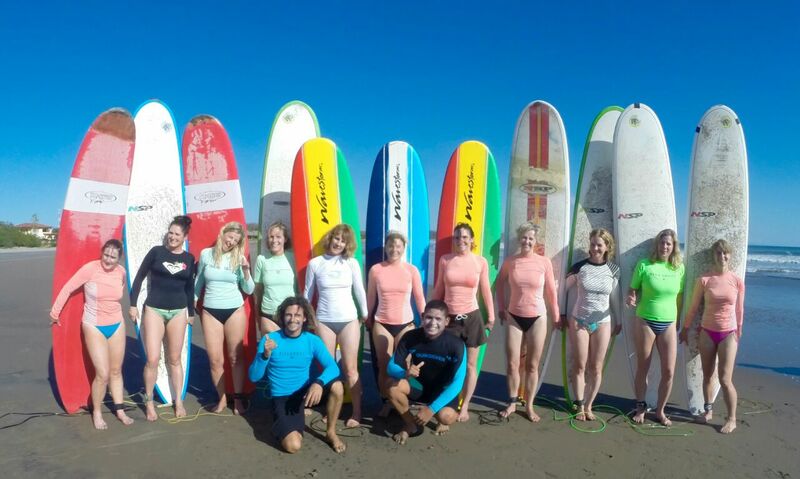 We have Surfboard, Wetsuit and Rashguard rentals available also. 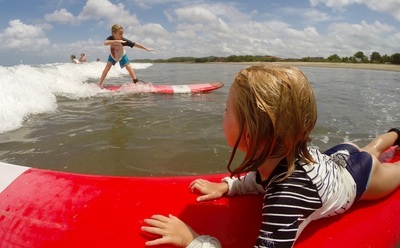 Multi-day packages available, inquire for details. 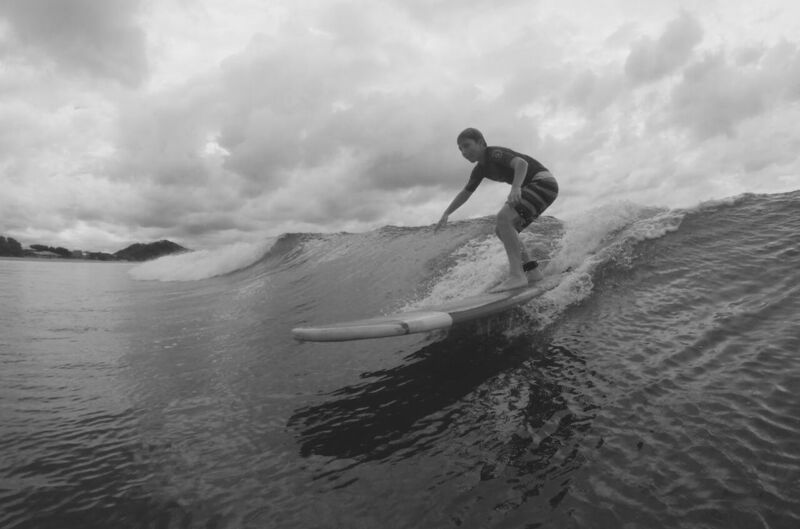 Need to rent a board? We have a ton of great boards to choose from for your rental. 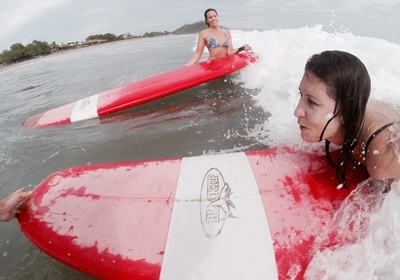 Don't just go surfing... Become a surfer! 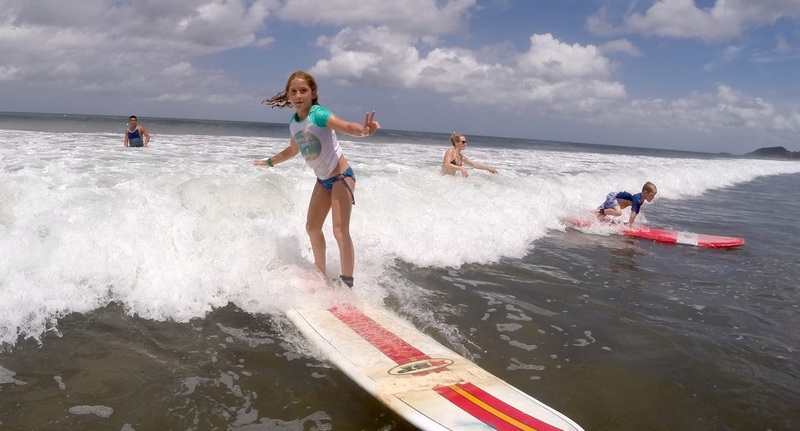 Once you have taken a lesson, your on the road to becoming a surfer! 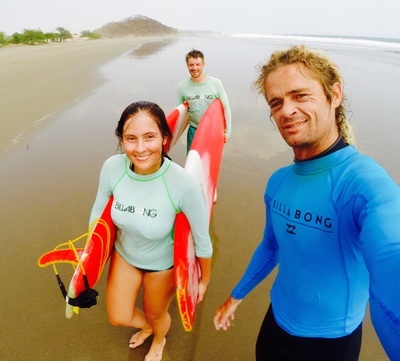 Here is some of our clients who have enjoyed the ocean of Nicaragua and take home a valuable skill of ocean knowledge.